While crafting isn’t a feature that is anywhere close to exclusive to Mass Effect Andromeda, the way you can go about crafting in the upcoming game might be enough to get some people excited. New information has been released about the game and in that swath of information, it turns out not only can players build their own weapons, they can name them whatever the want. 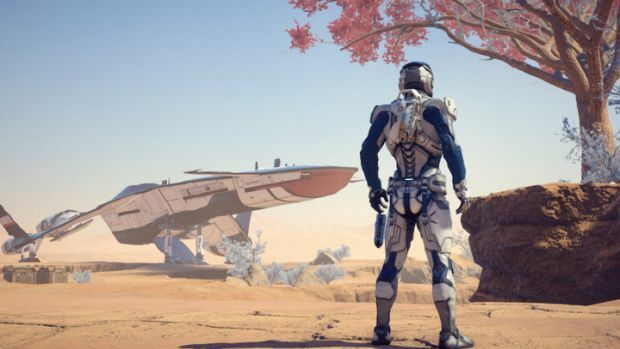 Mass Effect Andromeda lead designer Ian S. Frazier spilled the beans on how this feature is going to work. Crafting your very own weapons is something that first popped up in Bioware games in Dragon Age: Inquisition. 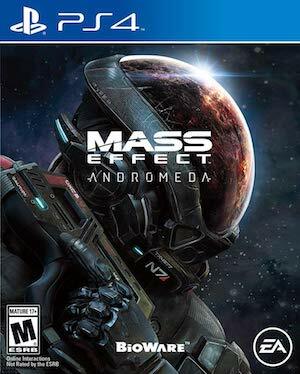 Now the team has brought over the feature to Andromeda. As Frazier points out, if you’re a Science Fiction nerd, this means you can make something like Grabthar’s Hammer. You could even make a rocket launcher and name if after some of the most beloved weapons from Destiny. You’ll get to check out the feature when the game launches on March 21 for the PS4, Xbox One and PC. PRO TIP: In MEA, you can craft your own krogan-style hammer and name it GRABTHAR'S HAMMER.